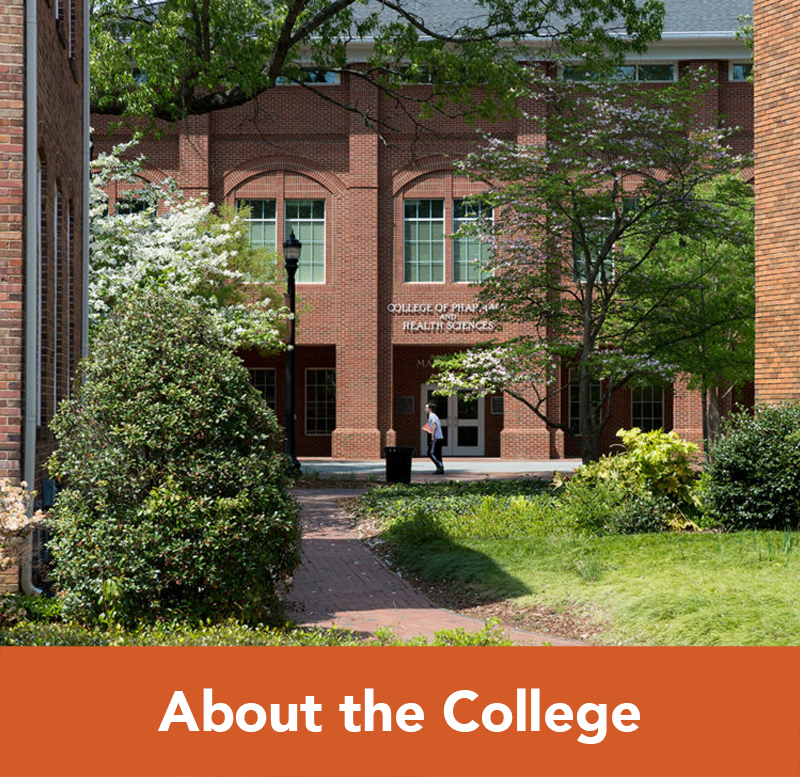 Campbell University is one of the best pharmacy schools in North Carolina. 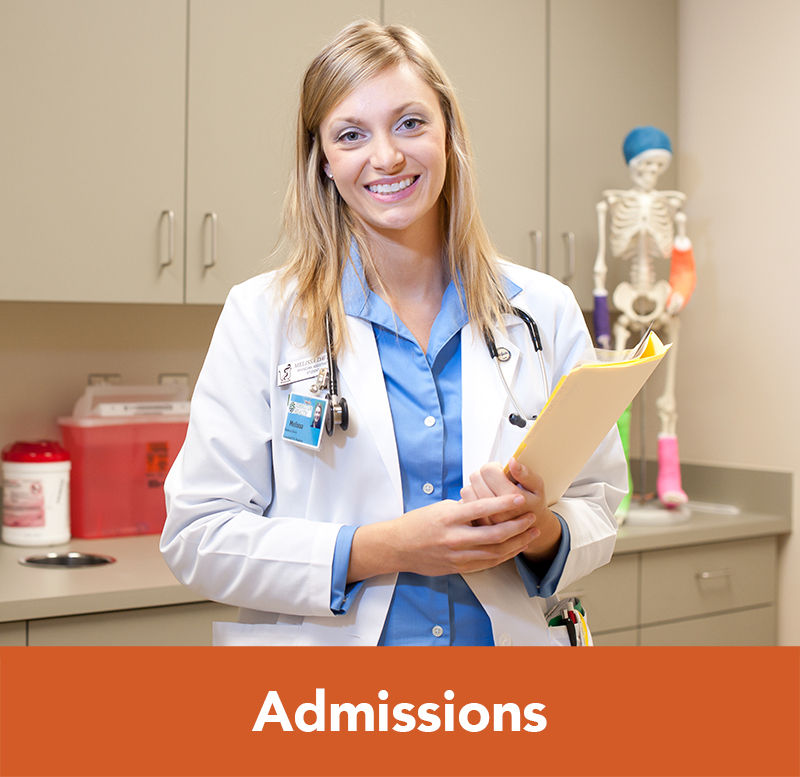 The Doctor of Pharmacy (PharmD) degree is the College of Pharmacy & Health Sciences’ largest program, with more than 25 years of credible training history. Our pharmacy graduates have maintained an average of 98 percent passage rate on the national pharmacy board exams over the last 25 years and continue to build a legacy as successful leaders, innovators and contributors to the pharmacy profession. 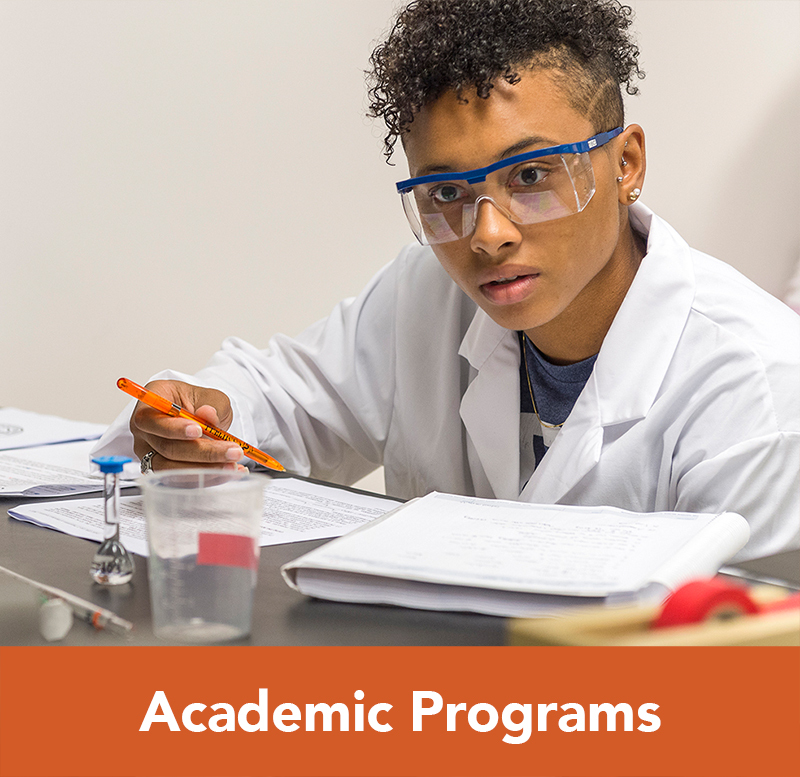 In addition the benefits of Campbell University’s Doctor of Pharmacy program listed above, we have redesigned the PharmD curriculum to begin in fall 2017. Our four-year curriculum combines classroom learning with experiential rotations. 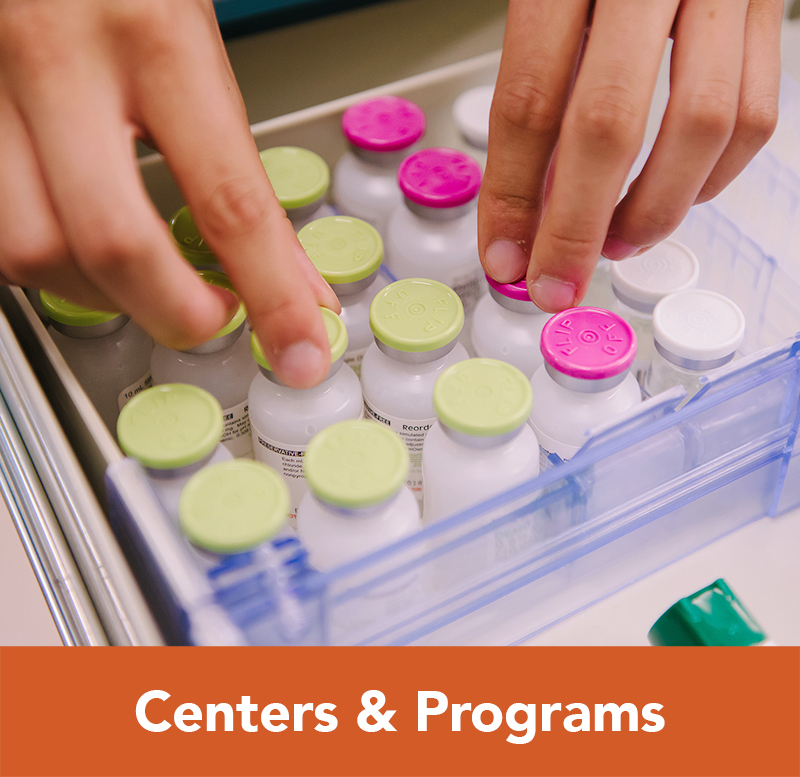 During the first three years of the PharmD program, students will progress through our newly designed curriculum, which integrates pharmaceutical and clinical sciences. 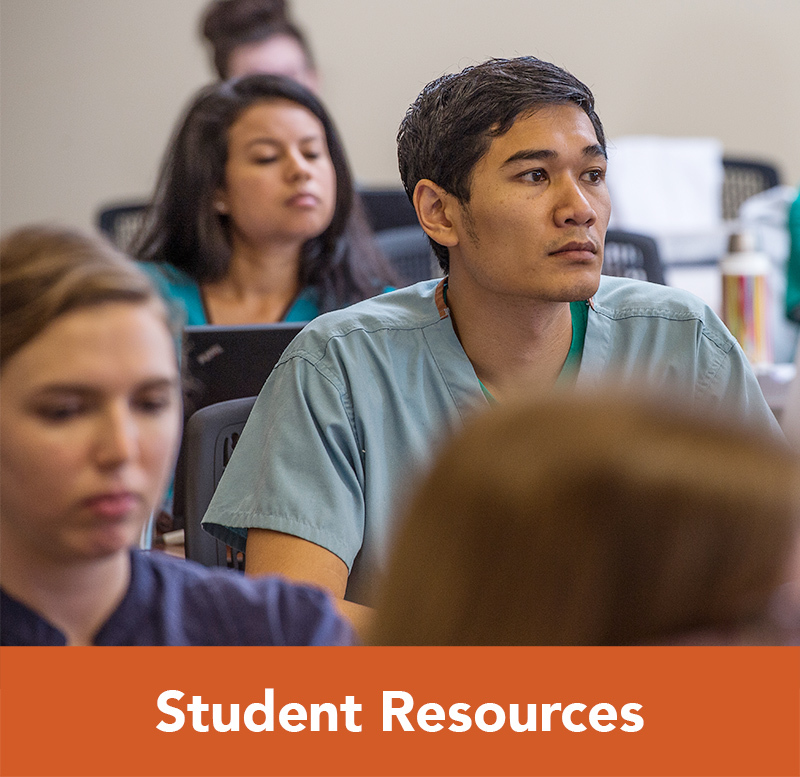 Our curriculum focuses on developing students’ foundational knowledge, application of science to practice, and personal and professional development in order to prepare student pharmacists to be leaders in pharmacy practice and the health sciences.